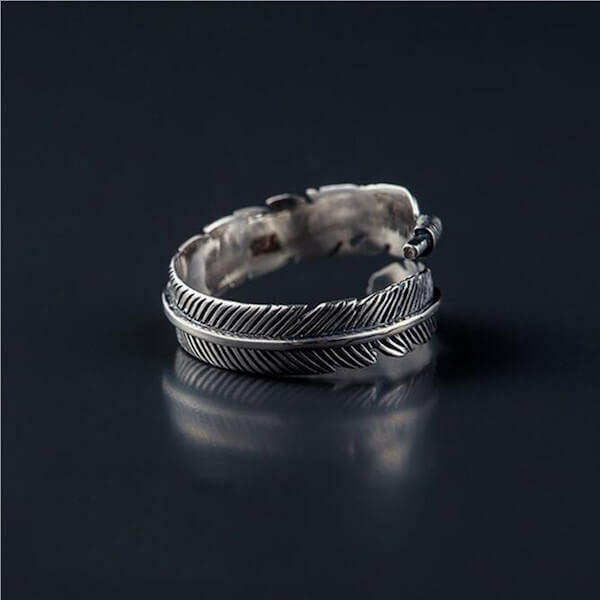 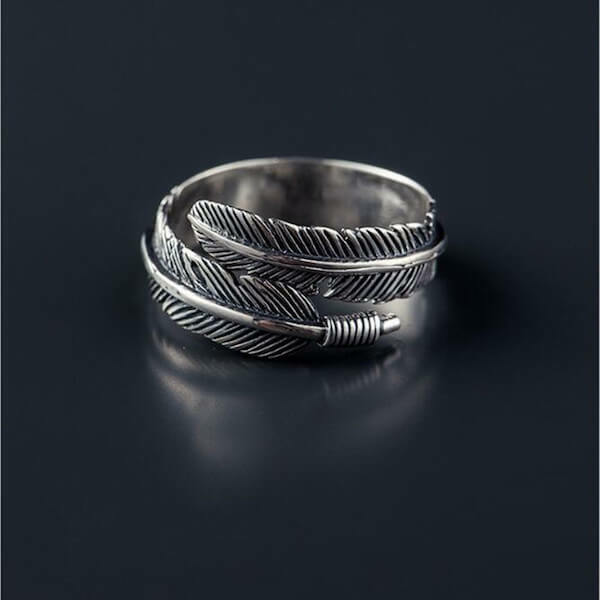 Looking for the best Adjustable Silver Feather Ring? 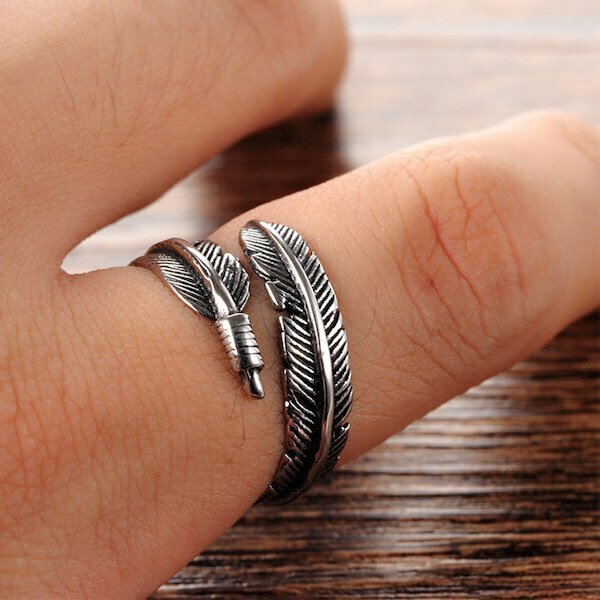 Look no further because we have the most handcrafted, highest quality feather ring! 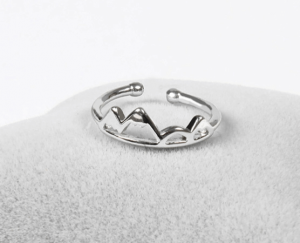 Easily adjustable just by bending it open or closed, so It can be worn by both women and men on any finger. 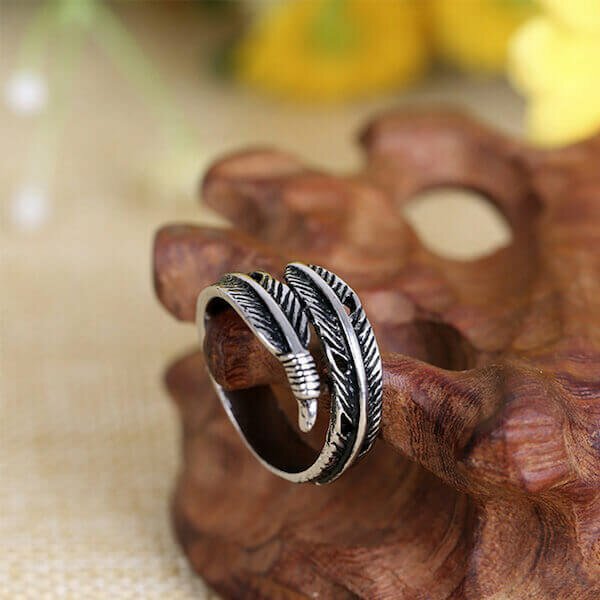 The dark oxidation bring ou all details and make this ring really look fantastic on anyone! 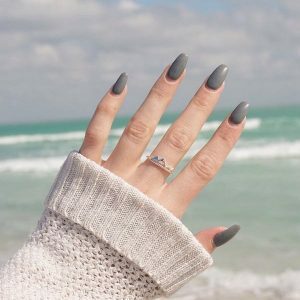 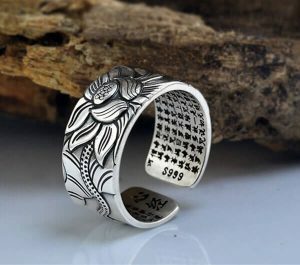 This is a perfect gift for anyone, you don’t need to know the person’s exact ring size! 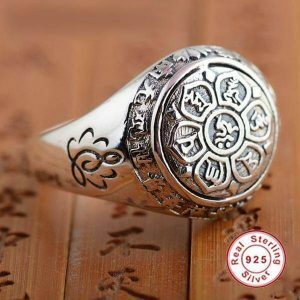 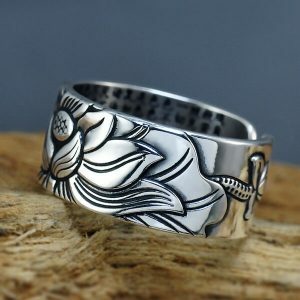 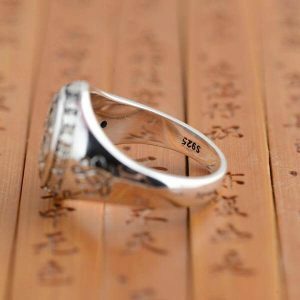 Cast from SOLID 925 Sterling silver, you can rest assured that it will be a long-lasting piece that you can treasure for years to come. 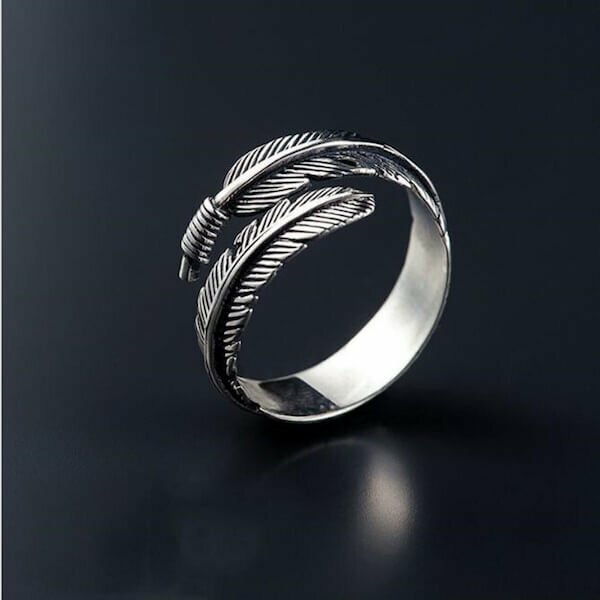 Meaning: In Native American Culture, feathers deal with spiritual evolution and ascension to a higher perspective. 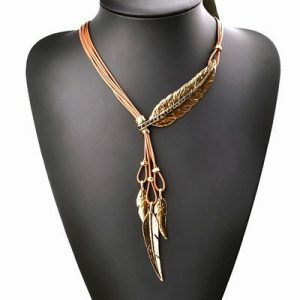 Native American Chiefs have used the feathers symbol to communicate with each other.